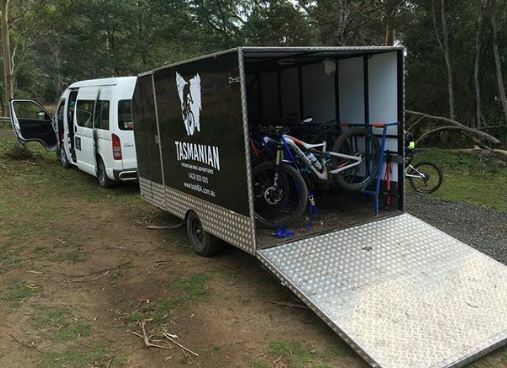 Based in Launceston Tasmania, we offer airport & accommodation transfers / shuttles to Blue Derby, Hollybank and Maydena. 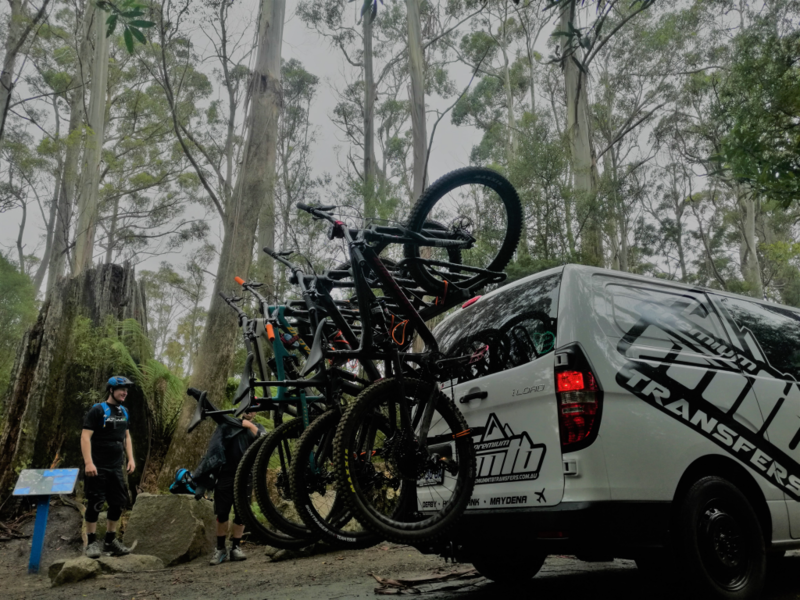 Rider owned and operated - it's a safe, clean, flexible, reliable, modern and cost effective low volume transport solution that compliments the existing accommodation and mountain bike industry providers! ​Garry can also help out with airport transfers to Maydena and Derby!